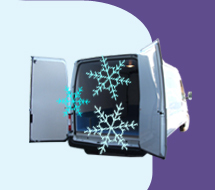 Shaw Refrigerated Van Conversions providing industry standard commercial vehicles. Based just outside St. Stephen and not far from St. Austell, Cornwall, in the South West of the UK, we have access to hundreds of new and used cooler vehicles, you can buy your refrigerated vans and trailers directly from us, or supply your own for us to convert. With over fifteen years experience in the commercial refrigerated van industry we are more than qualified to deal with any requirements you may have. We supply your business with the van or trailer of your choice, to any specification, and with any refrigeration unit. 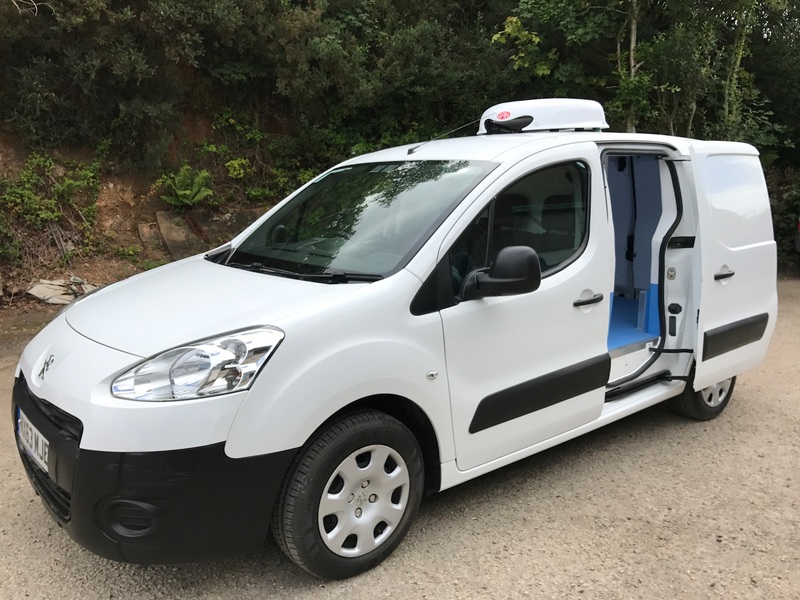 Whether you are looking for a chiller or freezer van, multi-temperature fridge vehicle, or maybe you have an existing vehicle you would like converted, we will be only too happy to help you. Here at Shaw Vans, we pride ourselves in being flexible and ensuring that we work with you and your requirements. Or check to see which refrigerated vans for sale we have on offer right now.